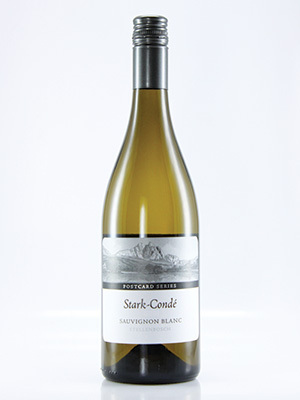 This more French-style sauvignon boasts well-rounded, full flavours. A small portion is barrel fermented. Lovely acidity in the finish.